Hey great people, I hope that your week is off to a great start. You know on a Sunday just after you have eaten your Sunday Lunch and before IdolsSA starts you have that three - fours hours of doing nothing, that is when I do my nails for the week. 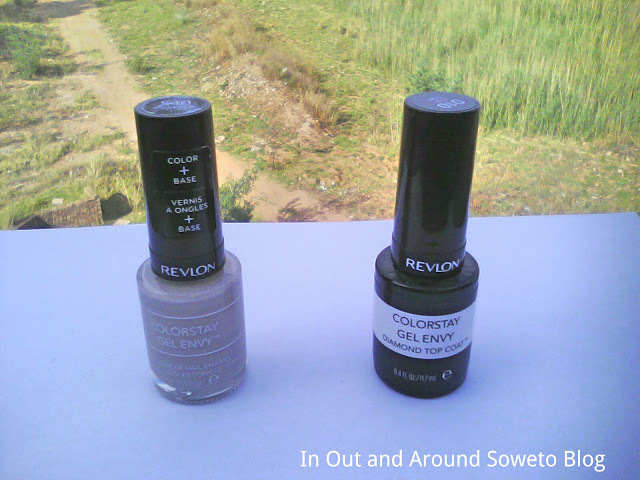 I have been loving the Revlon Colorstay Gel Envy Longwear Nail Enamel 540 Checkmate retail selling price is usually R110. 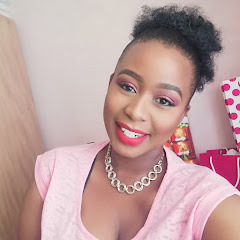 I have to say when I first heard the word gel I thought ooh my the nail polish must take time to set but this one doesn't take time at all 2 minutes is the average waiting time if I may say. The Revlon Colorstay Gel Envy Longwear Nail Enamel Checkmate is still a nail polish but once applied it gives a gel finish. 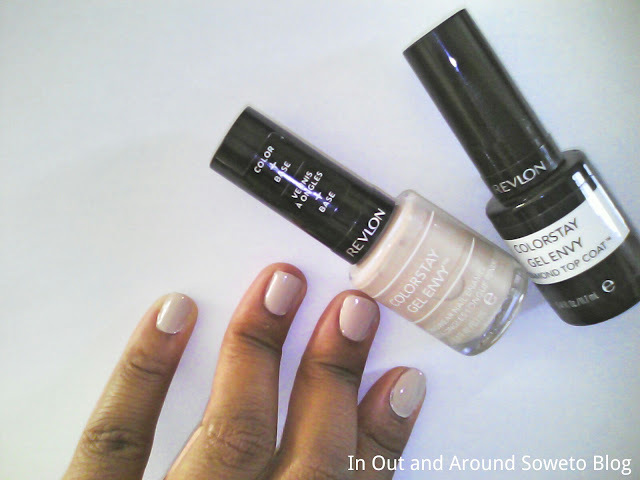 One coat is enough but I always wear two coats and once the nail polish has dried I then apply the Revlon Colorstay Gel Envy Longwear Nail Enamel 010 Diamond Top Coat. 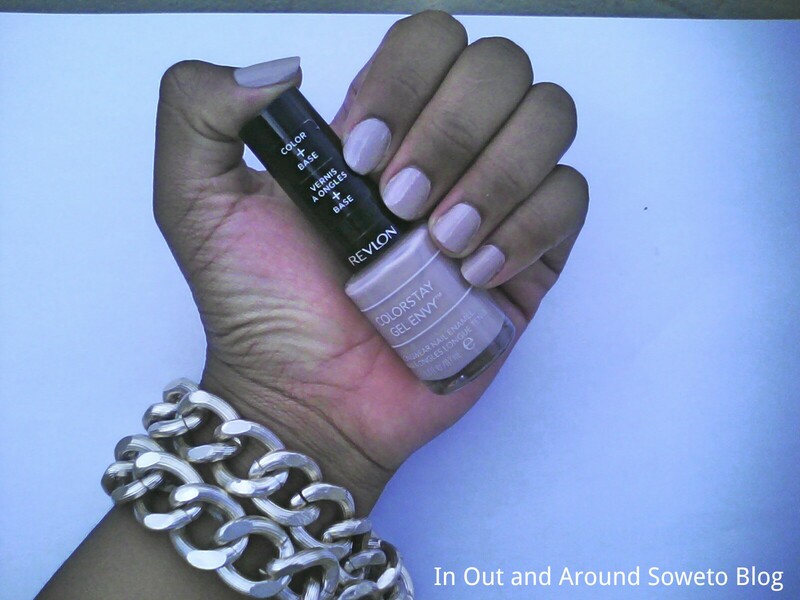 The nail polish usually lasts for about 5 days. The gel nail polish trend is here to stay, so which gel nail polish are you currently using at present?